Know what to do but not doing it? Or, have no idea what you “should” be doing because your intuition is non-existent? 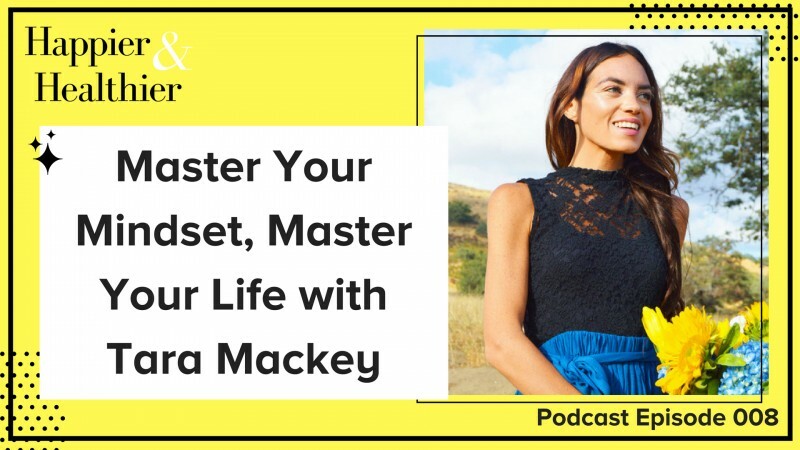 It’s time to master your mindset, so you can master your life. 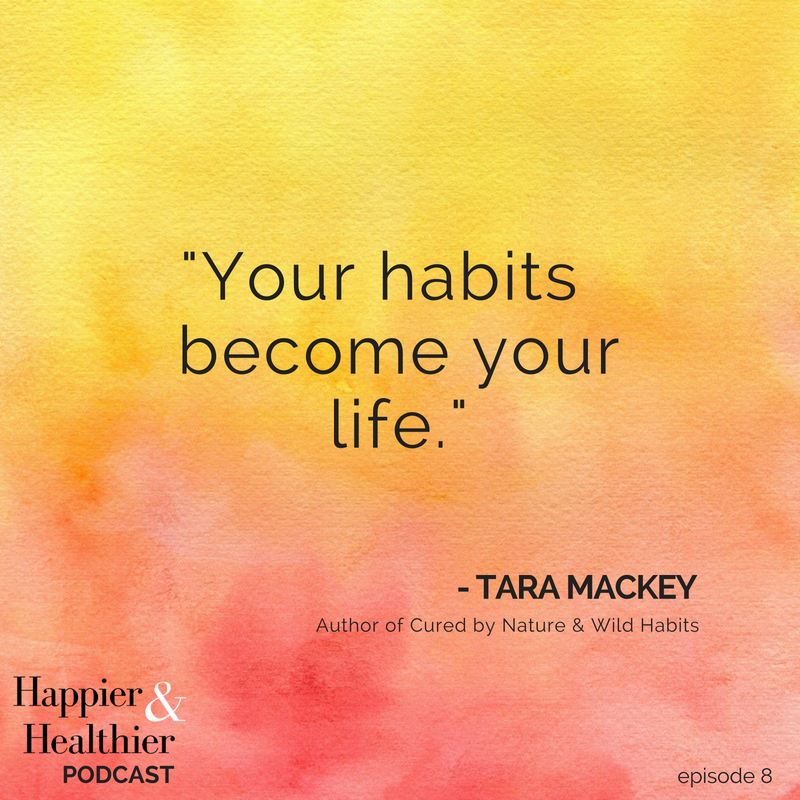 This week’s Happier & Healthier Podcast interview is with Tara Mackey, author of Cured by Nature and Wild Habits. How to create new habits through her WILD (willingness, intuition, love, discipline) Method. 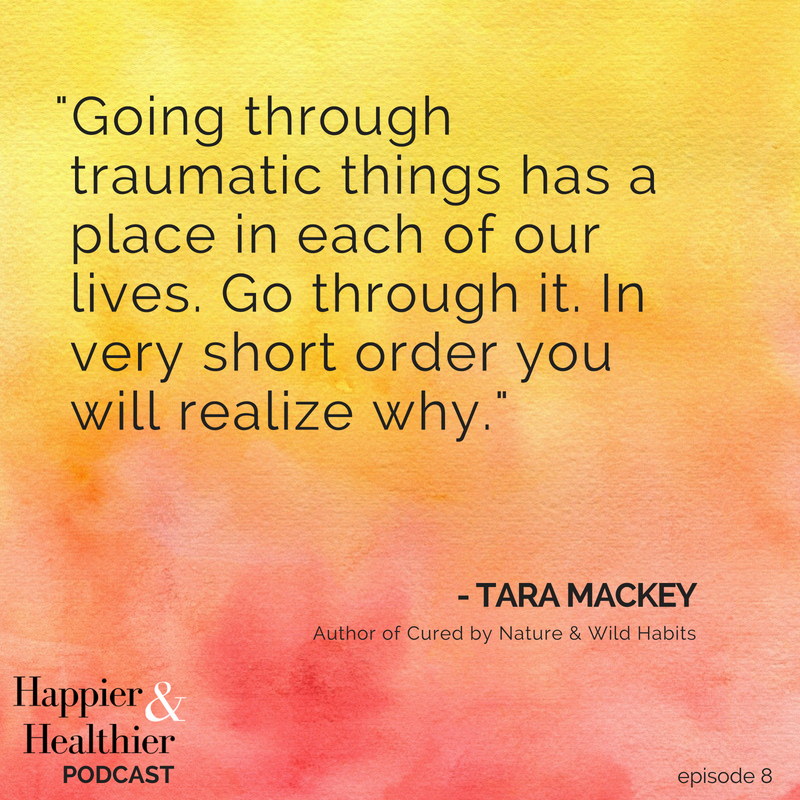 Tara’s life story and how she overcame trauma to create a life she loves (Tara was born to a mother addicted to drugs. she did cocaine on the way to hospital to give birth, and overdosed in front of Tara when she was 6. 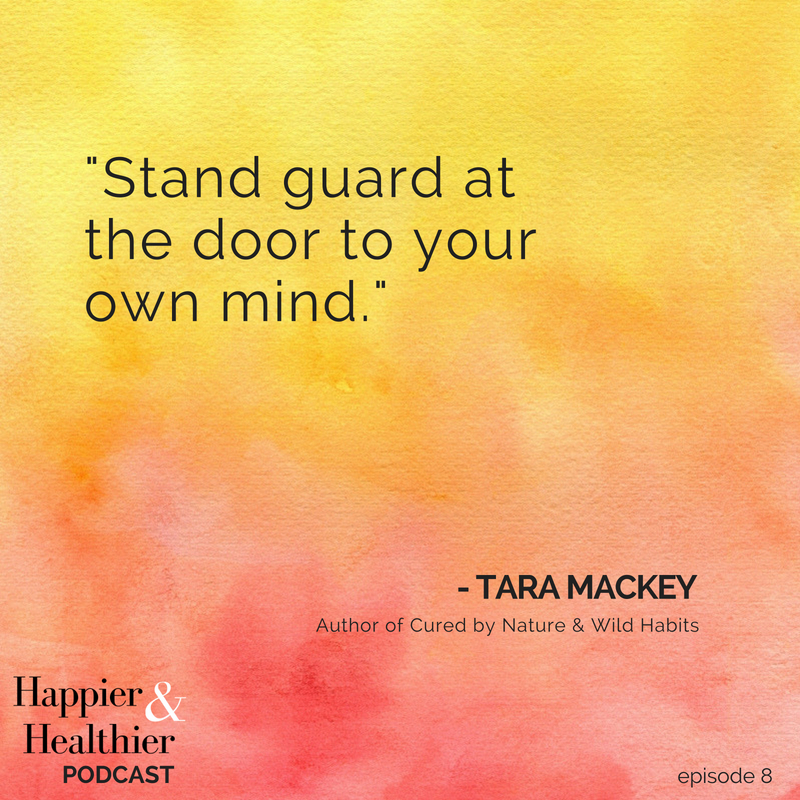 Tara started taking prescription medications at 12 years old, and was eventually on 14 different pills for everything from depression, to skin, to pain killers to birth control and then attempted suicide in her 20s. Then she turned it all around, and decided to make different decisions. If you enjoy the podcast, leave a review on iTunes, email info (at) mariamarlowe.com a screenshot and we will send you a free 3-day sugar detox meal plan. (Here is a post on how to leave an iTunes Review – it only takes a minute or two! ).